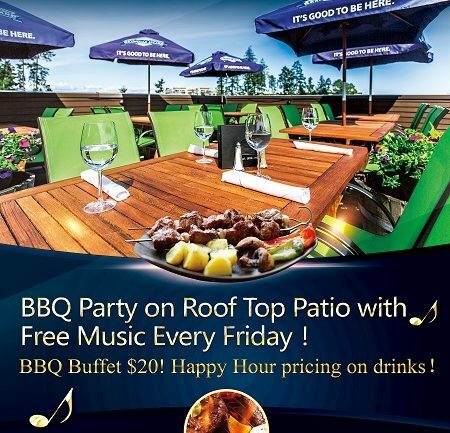 Weather permitting, staring Friday, July 8th, we will be bringing back our Sky Deck Patio Party! If the weather does not co operate, we will bring the party to the bar! 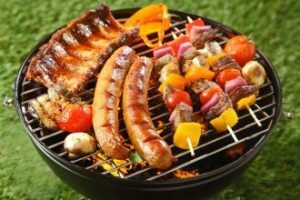 Happy Hour pricing on drinks from 4-7 p.m., live local entertainment, along with an all you can eat B.B.Q. Buffet $20! See ya on Friday’s all summer long! Please see Events Calendar for details dates.